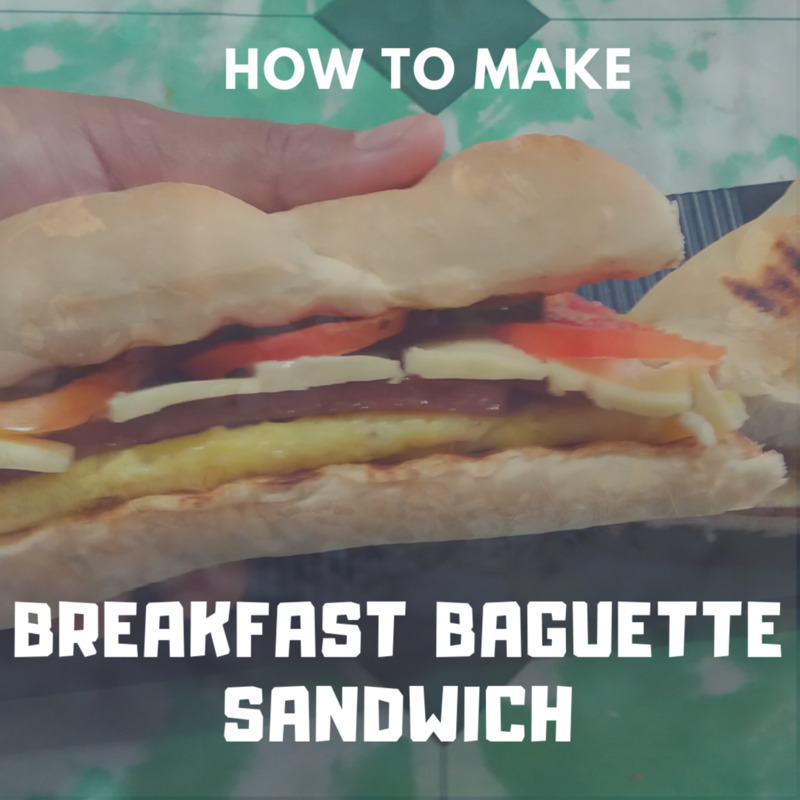 Convenient and easy, this is my review of one of the quickest and easiest ways to make an omelet. 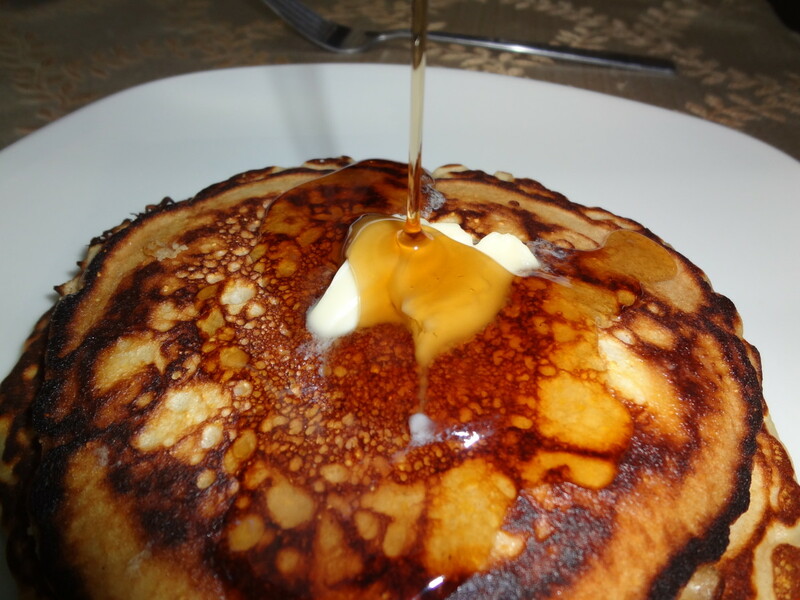 Follow this recipe to use your sourdough starter discard to make easy, delicious pancakes. 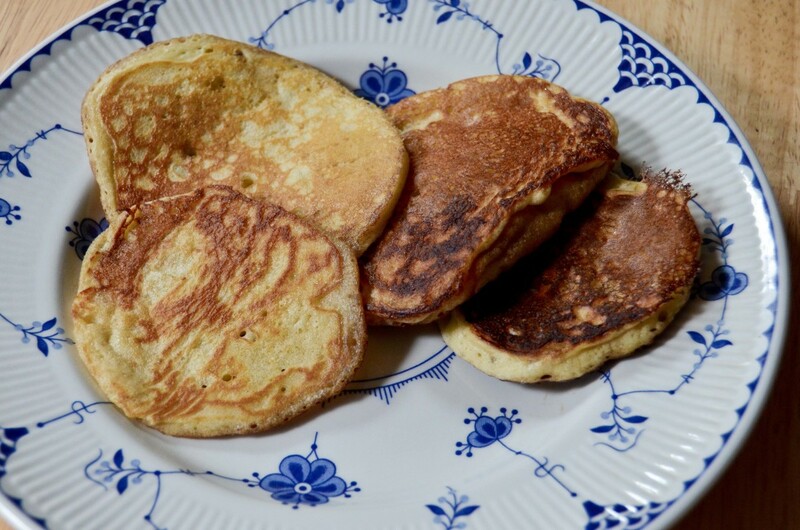 These overnight pancakes use all-purpose, wheat, and oat flour. 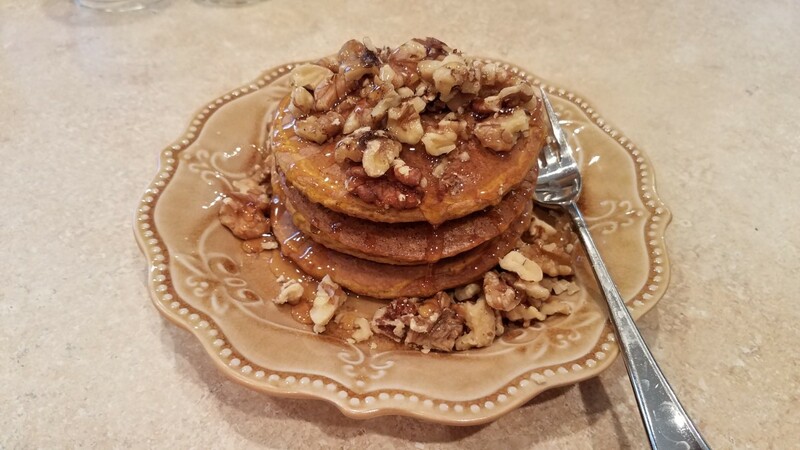 These two-ingredient protein pancakes pack 21 grams of protein into each delicious flapjack! 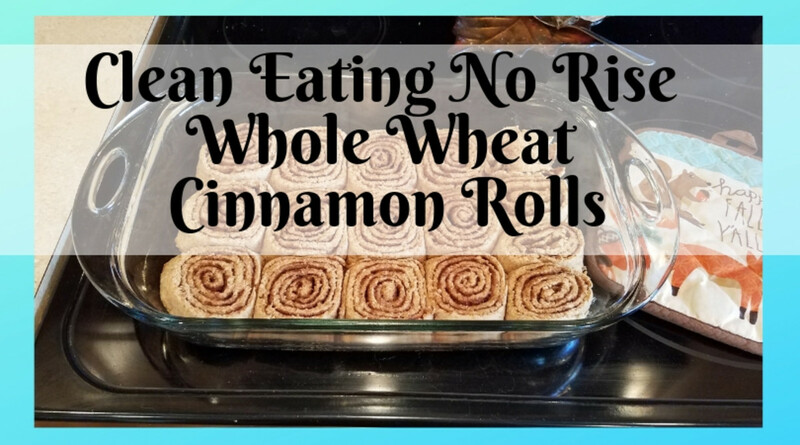 These clean eating no-rise whole wheat cinnamon rolls are going to surprise you with how quickly you can whip up this homemade treat, and how much your family is going to enjoy them. 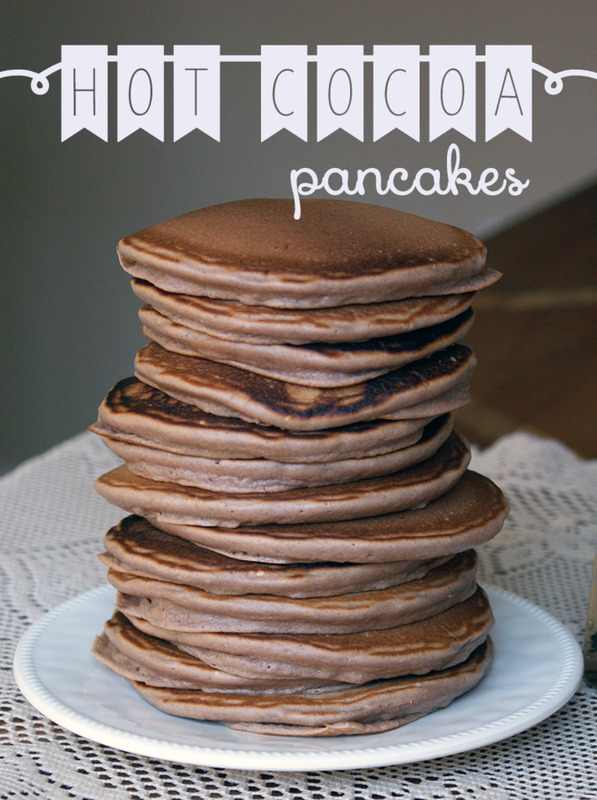 Quick and easy from-scratch recipe for fluffy and hot-chocolaty pancakes. Guaranteed to be a hit at the breakfast table, these pancakes are ready in twenty minutes or less. 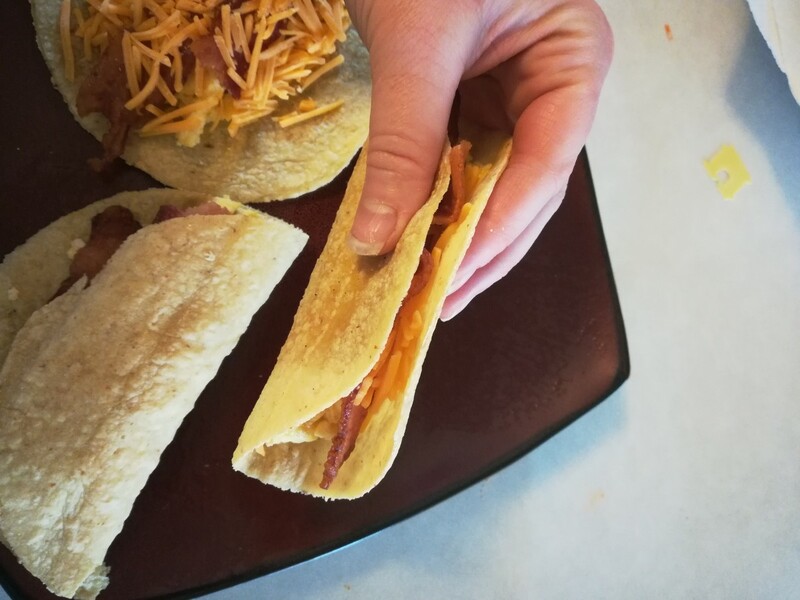 This recipe combines a love of tacos and breakfast into one easy recipe! Your breakfast habits may be costing you more than it should. 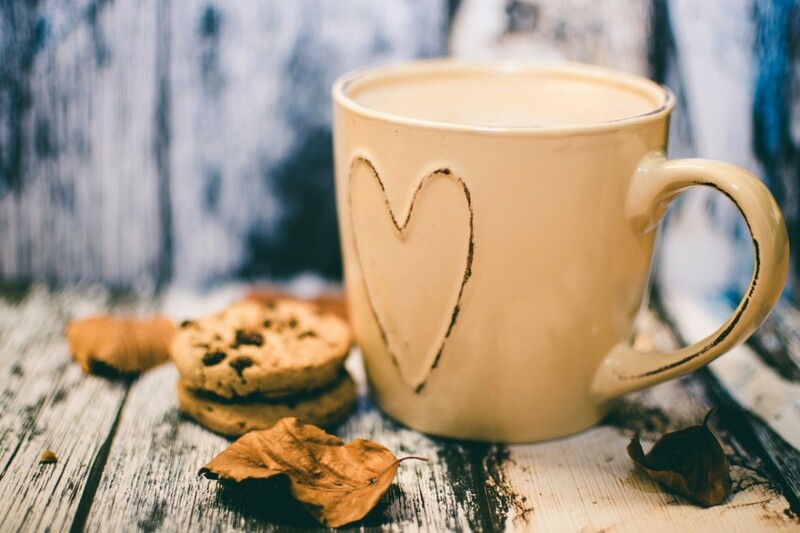 Find out what are some money saving tips you can adopt now to keep more dollars in your pocket. What are your favorite sandwich fillings? I personally like to play around with my sandwich fillings by trying new ingredients. As long as there's a great combination of different tastes and textures, it will satisfy my craving. 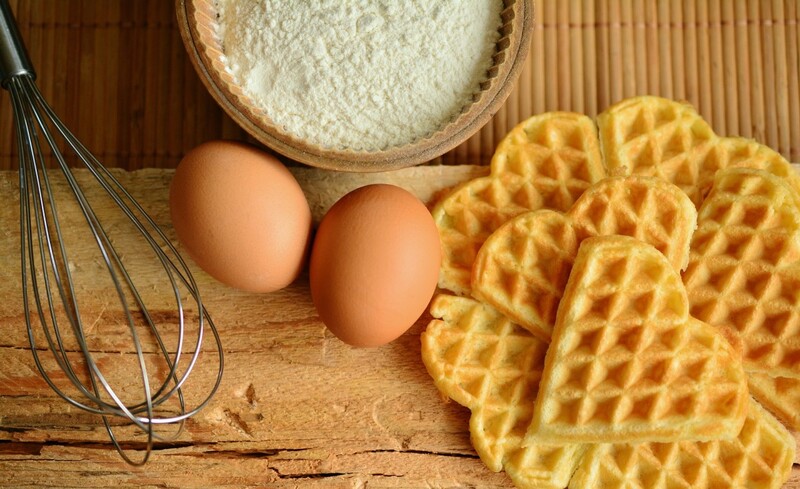 From Neanderthal campfires to Medieval fasting, from 20th century innovation to present day food trends—let's explore the history of waffles with stories, paintings, and lots of recipes. 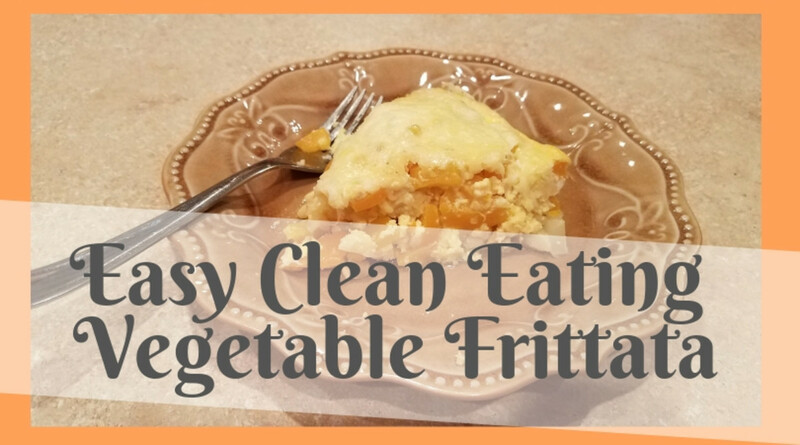 This easy, clean eating vegetable frittata is not only super simple to pull together, but it's a healthy meal your family will fall in love with! 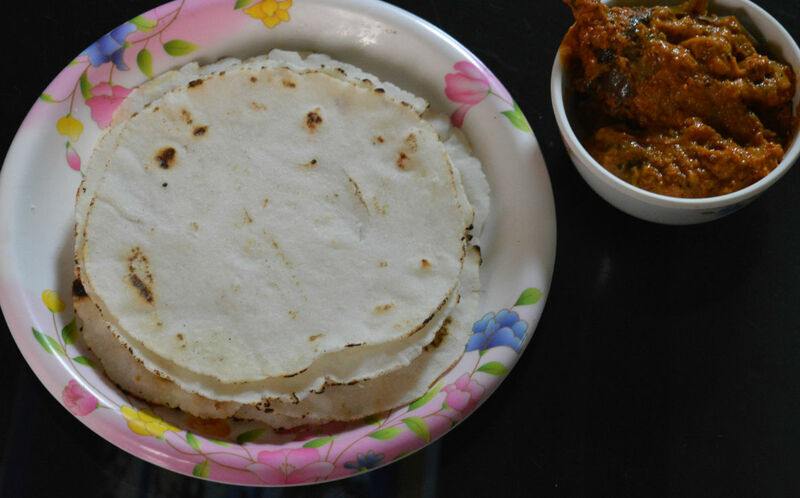 It's also great for any meal of the day; it provides just about everything you need for a well-balanced meal. 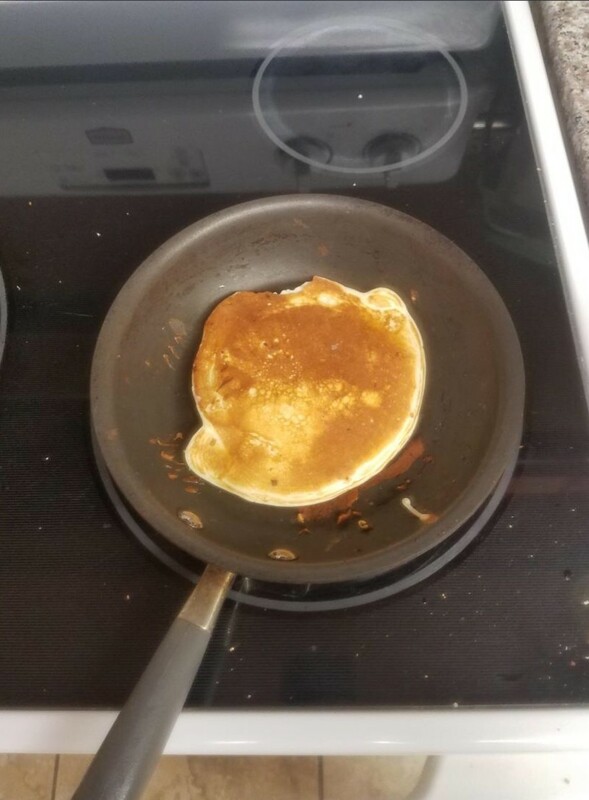 Try serving it with some whole wheat toast. 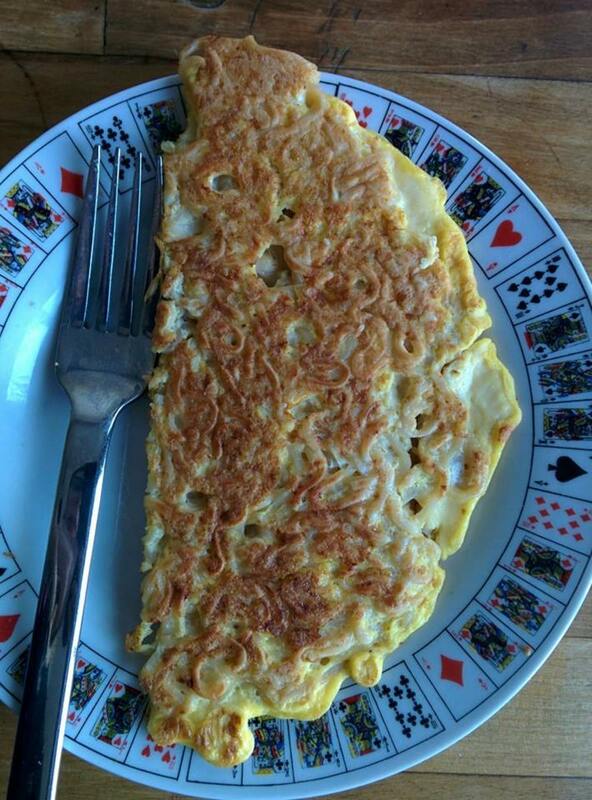 The ramen noodle omelette (aka ramelette) is a delicious, cheap breakfast option that is quick and easy to make and will leave you feeling full for hours. 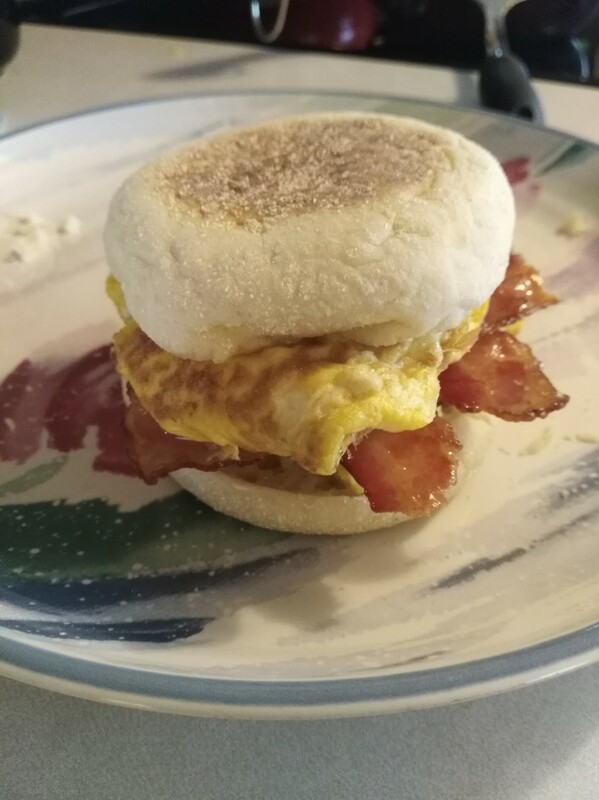 This is a cheap, easy, and very filling breakfast sandwich! 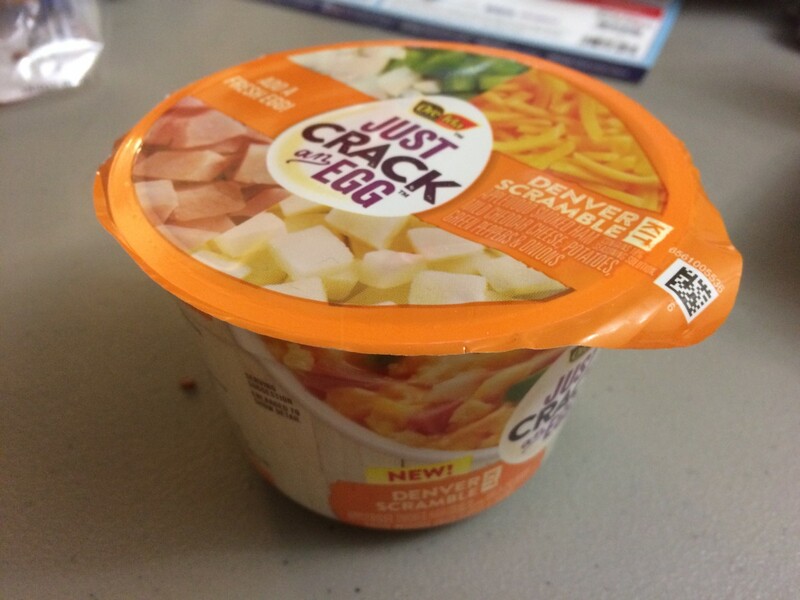 I'm sure it'll be a regular meal in your house once you taste one! Cracker Barrel's pancakes are light and fluffy with crisp edges. You can buy an expensive mix in their gift shop, but why not try making them at home? 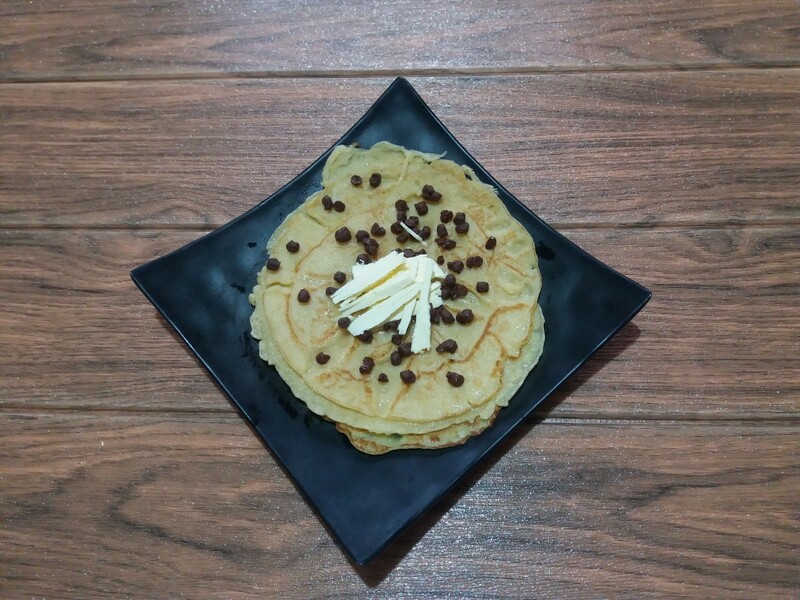 Learn about a secret ingredient and special method that will produce similar pancakes at home. Butter and syrup aren't the only things that taste good on waffles. 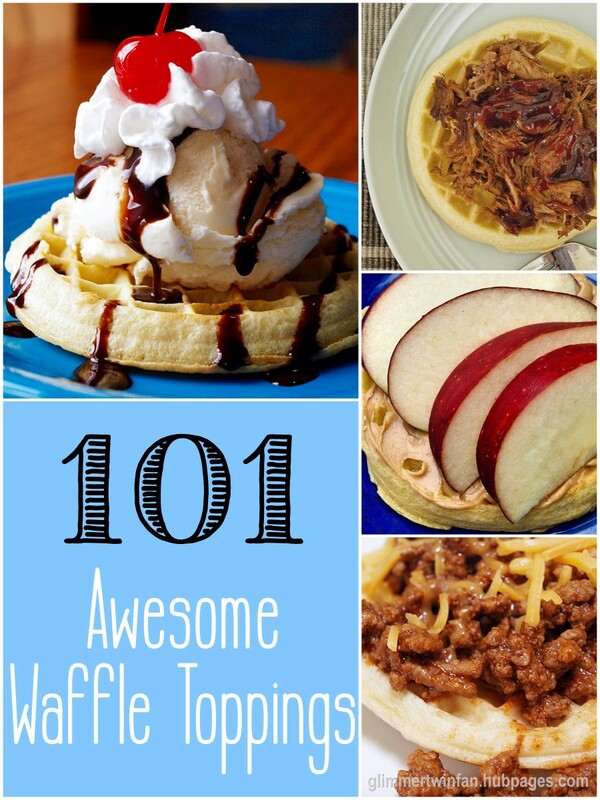 Whether sweet or savory, you'll find some interesting waffle toppings on this list. 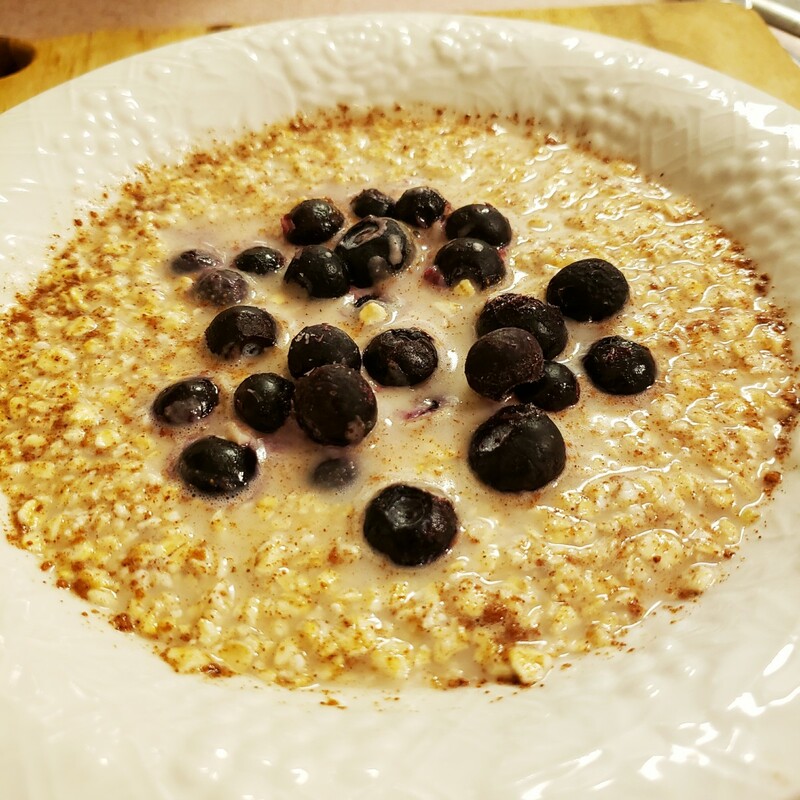 How to make a delicious, healthy bowl of oats in about a minute. No cooking and 100% plant-based! 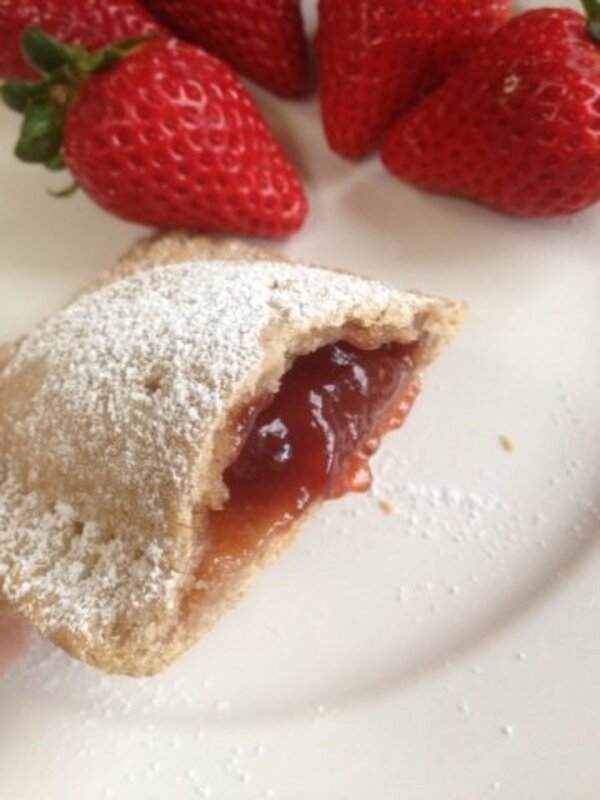 How to make your own healthy homemade strawberry Pop Tarts. Easy directions with a lot of pictures.